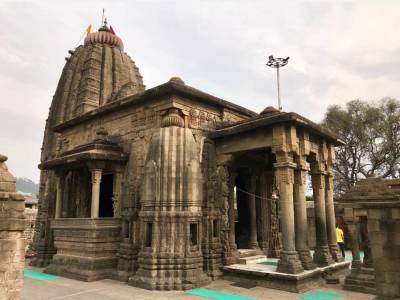 The Baijnath Temple situated in a small mountain hamlet going by same name in the Kangra district of the Indian state of Himachal Pradesh is a Nagara style Hindu temple dedicated to the Hindu deity Lord Shiva worshiped in the form Vaidyanath, the Lord of All Physicians. 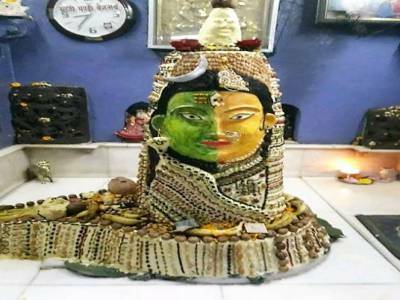 The Baijnath temple was constructed by 2 merchants who were also ardent devotees of the Lord Shiva themselves over a modest shrine of the deity without any permanent cover to house the relic. 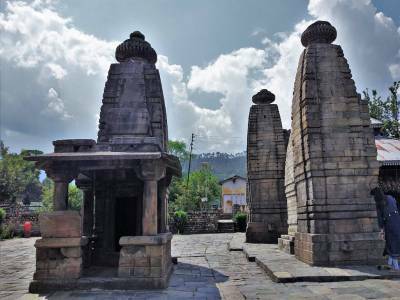 In 1204 AD the Baijnath temple construction was completed to house the shrine of Vaidyanath and become the permanent abode for the relic. The temple is rich with relief motifs depicting various instances from history and mythology and the inscription on the temple walls reveals valuable information pertaining to those contemporary times. If these inscriptions are to be believed the sponsors or overseers of the completion of the construction of the Baijnath temple were two merchants going by the name of Ahuka and Manyuka. 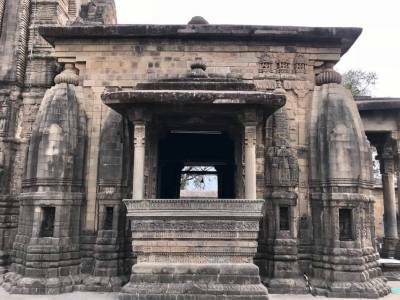 It is noteworthy to specially mention two lengthy inscriptions that lie engraved on massive stone slabs in the main hall of the Baijnath temple. It is through these inscriptions written in Sanskrit in the Sharada script and accompanied by another version in the local Pahari language in Takri script that information regarding the temple has been documented. The inscriptions shower rich praise singing glory to the Lord Shiva and also list the beneficiaries involved in the construction of the temple including the architects and the king Jaya Chandra under whose supervision and orders the construction was conducted, concluding finally with the sponsor names. 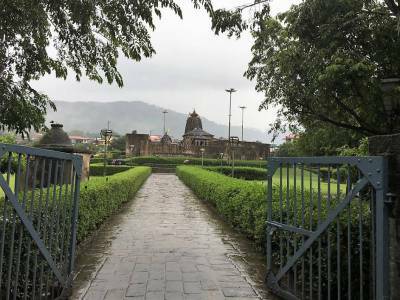 Get quick answers from travelers who visit to Baijnath Temple.